complimented with a hint of lemon flavored icing. 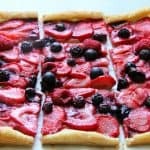 I am super crazy for blueberry desserts such as this Apple Blueberry Galette! It’s my favorite! 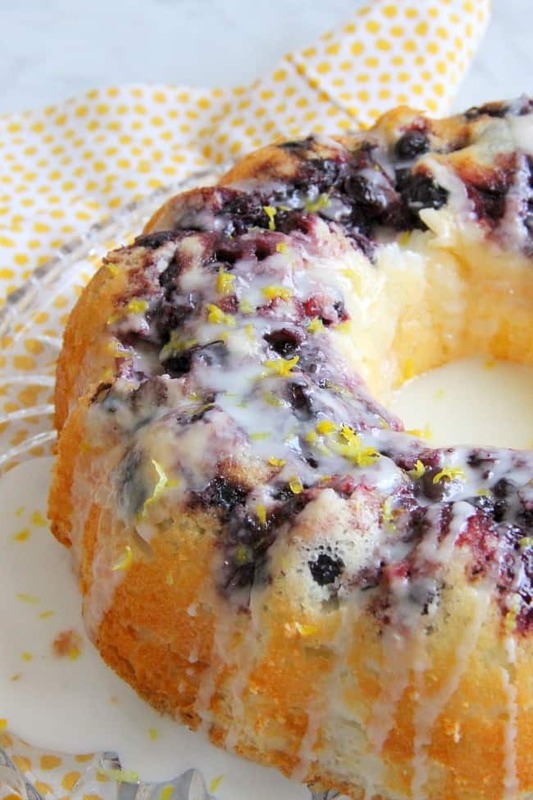 Adding lemon to anything blueberry makes me think of all things spring! We still have snow on the ground so I am finding spring through what comes out of my kitchen until I can see grass on the ground! Working from home I find myself often stuck at my desk and not spending too much time moving around. Because I do this, I also end up not drinking enough water in my day. The way I combat that is making sure I have a bottle of water next to me at all times. This keeps me hydrated and feeling better. Within the last two years I started drinking sparkling water! I used to not like it AT ALL! Now I’m obsessed. I used to crave soda products but now I no longer do because I am drinking sparkling water daily. I still get my carbonation but without the sugar! It’s a win win for me! My favorite smartwater® is now available in sparkling at Sam’s Club. And sparkling better than before!! It’s PURE, it’s CRISP, it’s DELICIOUS. 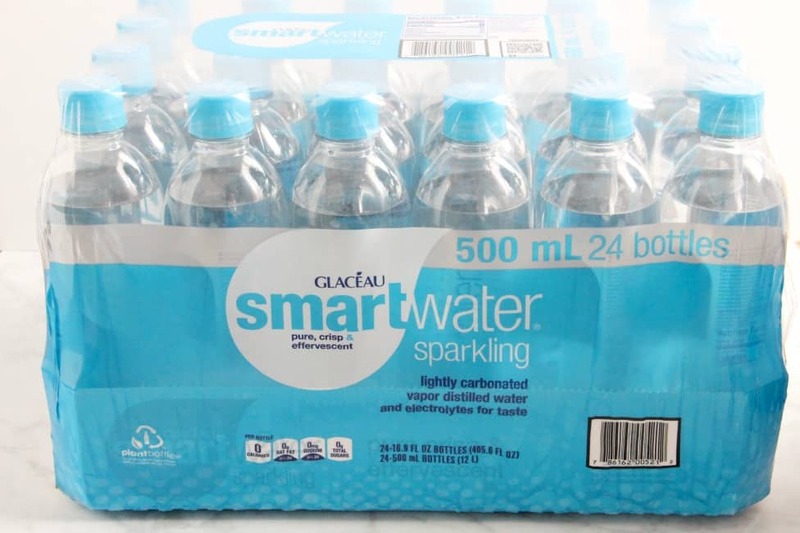 smartwater®at a great price! To make this recipe I went super simple. At Sam’s Club I bought some fresh blueberries and lemons and added them to an angel food cake mix. 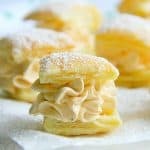 This was a simple delicious dessert that was ready in about 40 minutes from start to finish! I will tell you that you can control the amount of sweetness this cake has by how much of the icing you put on this cake. 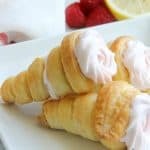 If you want to keep it on the less sweet side just top it with some lemon zest and skip the icing! It is still delicious either way! 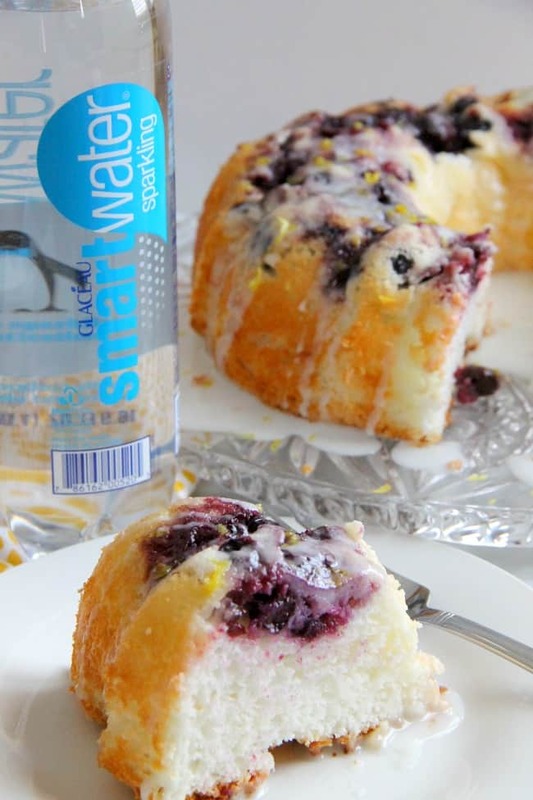 I’d love to know you favorite way to enjoy smartwater®! ENJOY! Preheat oven to 350 degrees F. Prepare bundt pan according to box instructions. In medium bowl add cake mix and water. Mix. 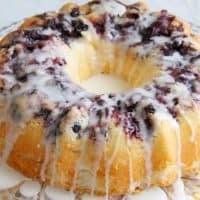 Stir in 1 cup blueberries. Pour 1/4 cup blueberries in bottom of pan. Pour in cake mix. Bake for 25-30 minutes or until golden brown. Make sure to follow baking instructions according to cake mix instructions. In the meantime in small bowl whisk together powdered sugar and lemon juice. When cake is done and cooled, pour icing over cake. Top with lemon zest. Serve and ENJOY! Icing is optional. 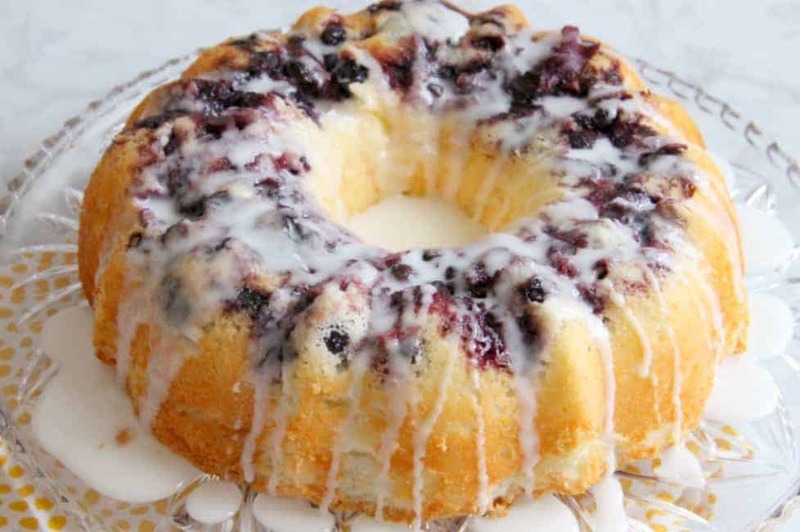 You can make this cake less sweet by only adding lemon zest to the top of the cake. Beautiful composition of all time favourite ingredients ! Shared ! Is the sparkling water a must or can I use regular water? I’m pretty sure you could use regular water but I haven’t tried it! Let me know how it goes! Thanks! Angel food cake mix does not give instructions for bundt pan and I have been reading disaster stories on getting it out of the pan. Can you help? 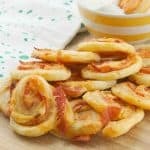 I made this recipe twice and didn’t have a problem. I just made sure I really coated my pan with non stick cooking spray. Also overfilling your pan will cause a disaster. I would recommend only filling it 2/3 of the way full. Thanks Cheryl!